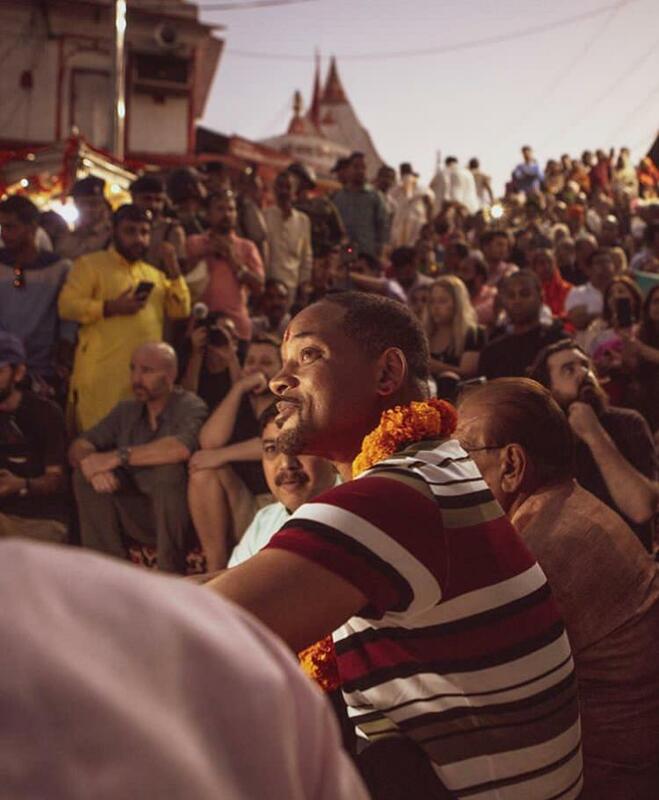 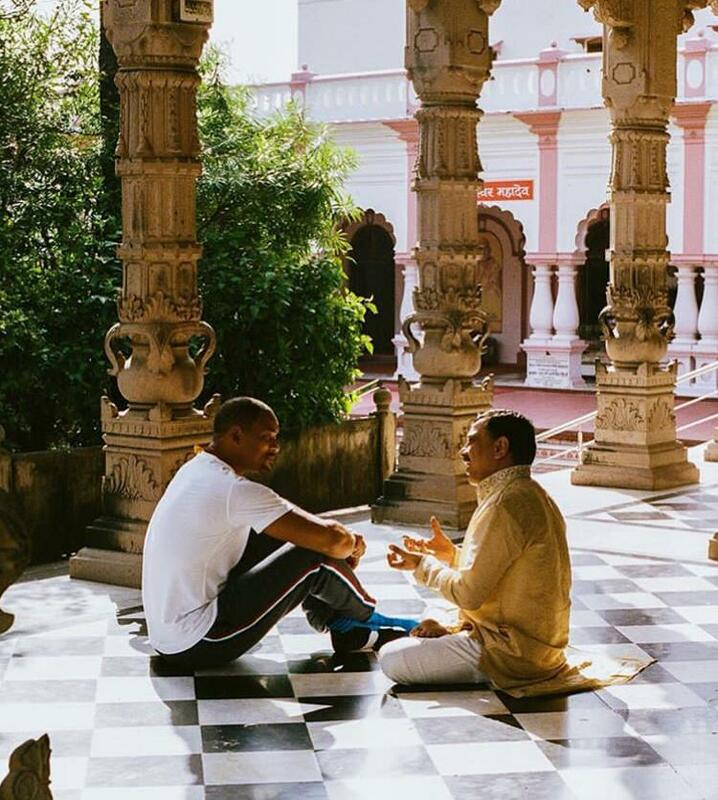 The hit machine of Hollywood Will Smith known for making logical movies is in India. 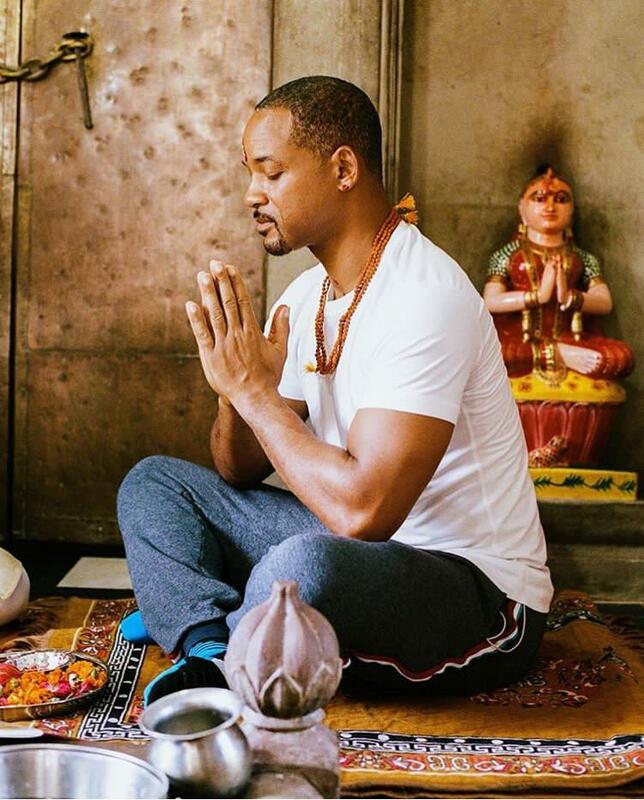 Will has given many blockbuster like Men in Black series, The Independence Day, Pursuit of Happiness, Suicide Squad, Hitch, Bad Boys, Focus and many more. 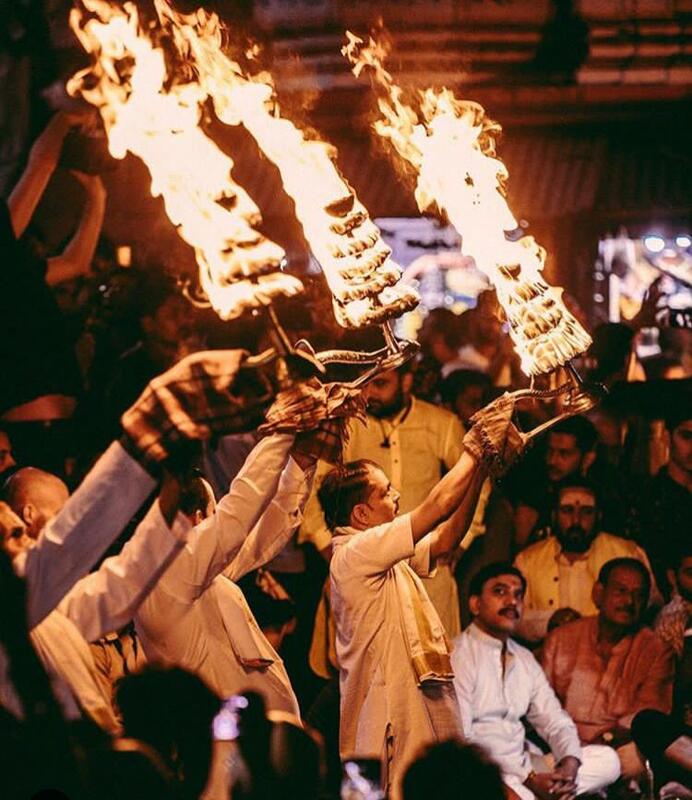 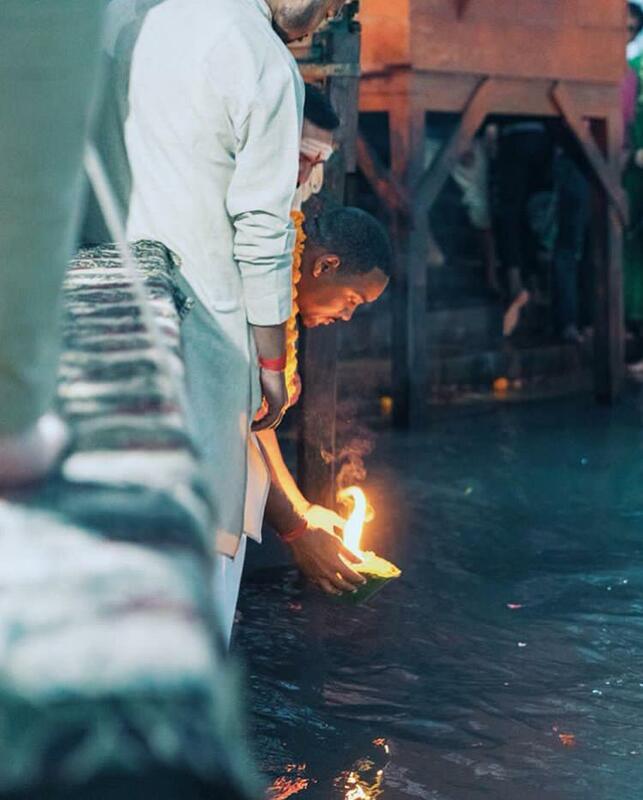 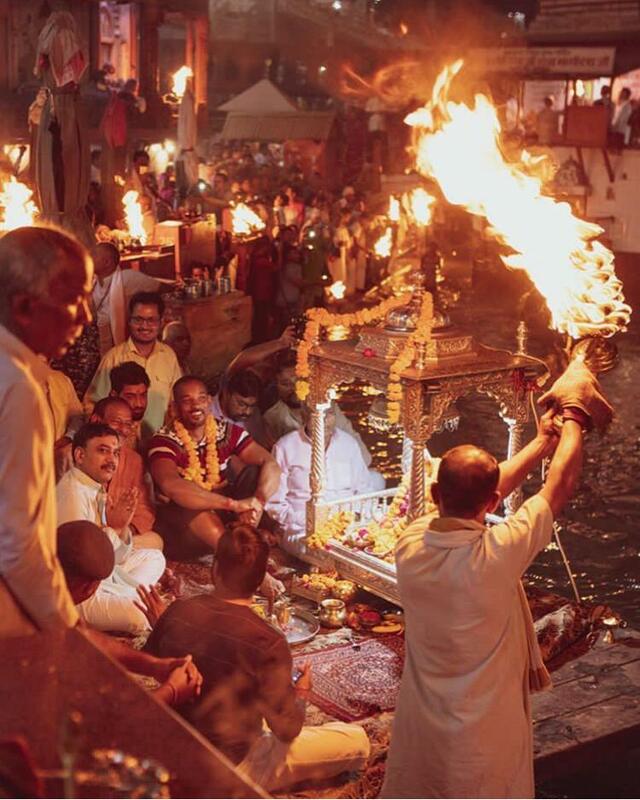 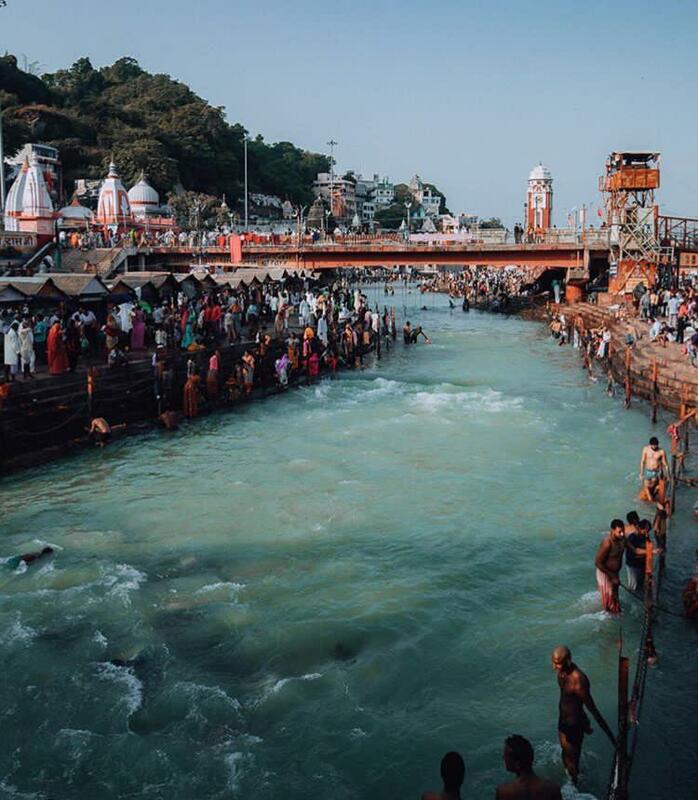 Currently, he visited Haridwar in India and was pleased with the spiritual vibe of Haridwar. 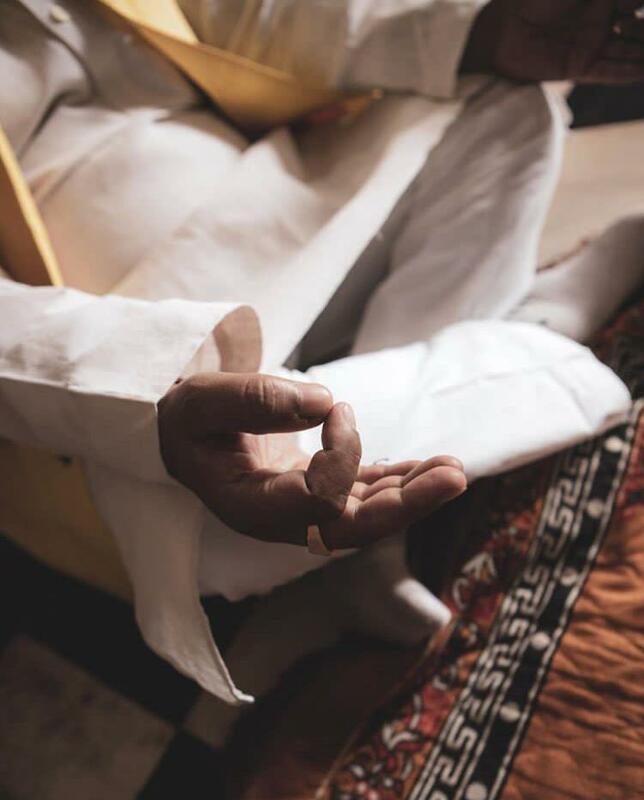 His picture wearing a rudraksh is going viral all over the internet.